When I was growing up, the annual family cioppino feed was a big deal. We’d all meet up at my grandparent’s house and there were usually a lot of other friends/neighbours there too. My grandparents would order plenty of plain white bibs. It is a messy dish after all. Everyone who was invited would have to design their own bib with a selection of felt tip coloured pens. 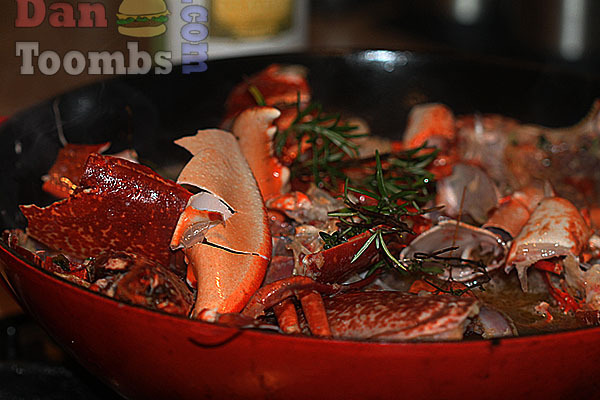 It was a prerequisite to getting to enjoy the amazing cioppino on offer. I have to say it was a lot of fun for all, especially the adults who got to enjoy the vast selection of Italian wines on offer. 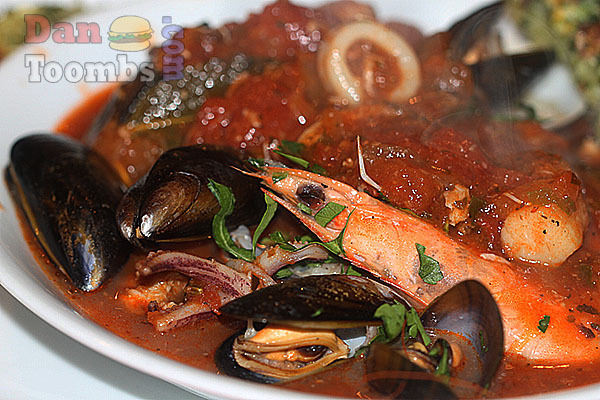 Cioppino is quite similar to any Italian fish stew but it does have quite a lot of west coast American influence. The stew is traditionally made with the catch of the day and living in California meant we always got a nice catch. 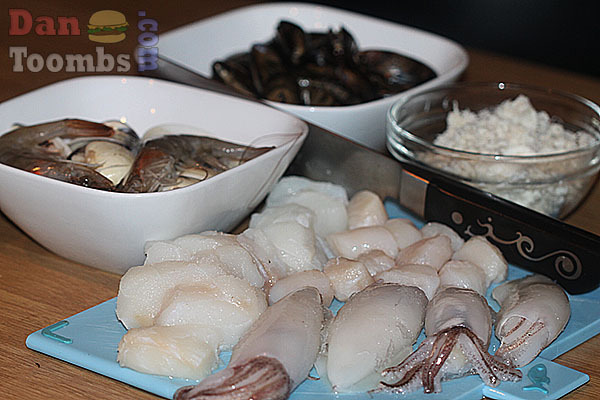 Clams, mussels, crab, squid, anchovies and cod were brought in every day. Sometimes we would even go out to the beach to dredge for our own clams. Those were good times. So here you have it. This is my family’s cioppino recipe. Enjoy and be sure to let me know what you think. 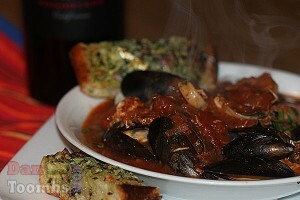 By the way, cioppino goes great with a crusty loaf of San Francisco sour dough bread. You can actually purchase it here in the UK now. 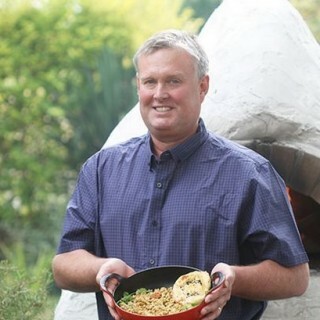 Any sour dough bread will do though especially when prepared as garlic bread as I do here. Garlic bread has to be the best invention since the wheel. Any good fish stock will do. I made mine with lobster shells from last night’s dinner. Steaming the clams and mussels. Looks like a prawn found its way in there too. 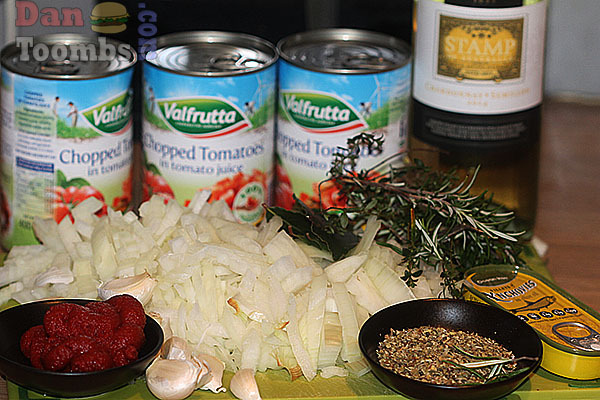 For ease, get all your sauce ingredients together and prepared before starting to cook. Note: Use live mussels and clams if available. Be sure to rinse them and debeard the mussels. 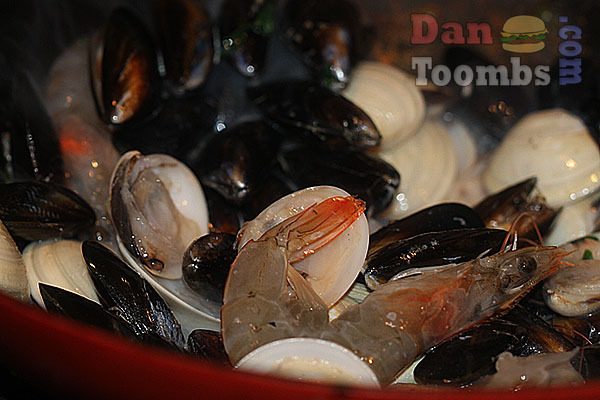 Throw away any mussels or clams that are not closed. They’re dead. 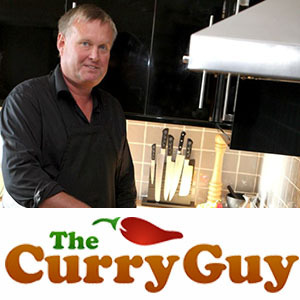 Start by making your sauce. Heat two tablespoons olive oil in a large pot over medium heat. Add the chopped onion and anchovies to the hot oil and allow it to cook until the onions is translucent and soft and the anchovies have become a paste. 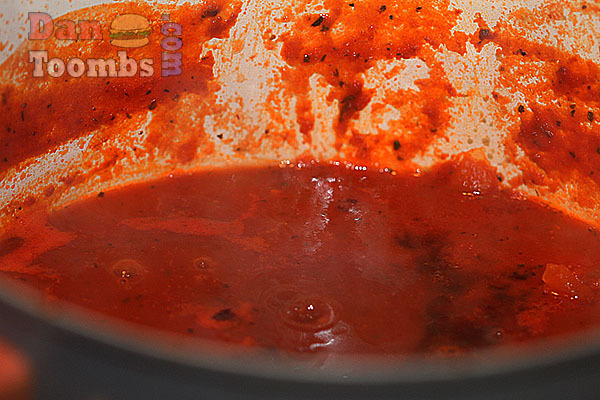 Pour in the rest of the sauce ingredients and simmer for about two hours. Add fish stock to taste. I usually add about a litre while the sauce cooks. The sauce should be quite thick. Just before serving, prepare your fish. 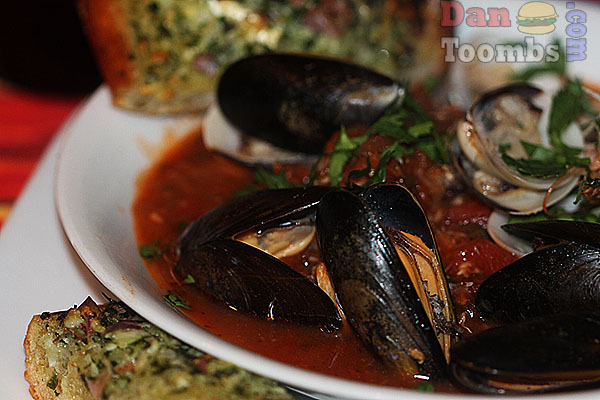 Throw your clams and mussels into the sauce. They are ready when they open. Throw away any shells that don't open. In a frying pan, heat a couple teaspoons of olive oil until very hot. Sear the prawns until pink and then add them to the sauce. Now sear the squid rings and scallops for about a minute. Don't over cook them or they will become tough. Add these to the sauce. 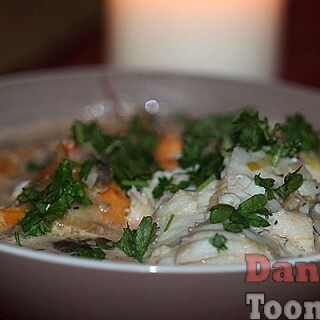 Stir the crab meat and cod chunks into the cioppino and simmer until the cod is cooked through. Serve immediately with crusty bread and some good red wine.